You don't need to be a history buff to appreciate a well told story of historical facts. But I will say The Best of Enemies chronicles true life events that transpired, influencing the laws to integrate public schools in Durham, NC. The movie is moving with touches of humor throughout. You will walk away wondering if you are bias and if we've truly evolved since 1971. 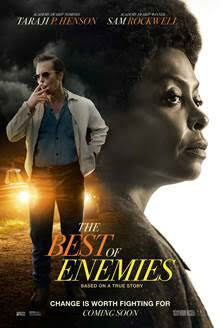 ‘The Best of Enemies’ chronicles true life events that transpired, influencing the laws to integrate public schools in Durham, NC. The movie is moving with touches of humor throughout. You will walk away forcing yourself to see humanity before noticing a stranger’s race first. An unlikely partnership was pressured upon two local community activist who lived on opposite sides of the segregated town of Durham. One is the head of the KKK, Claiborne Paul Ellis played by Sam Rockwell. 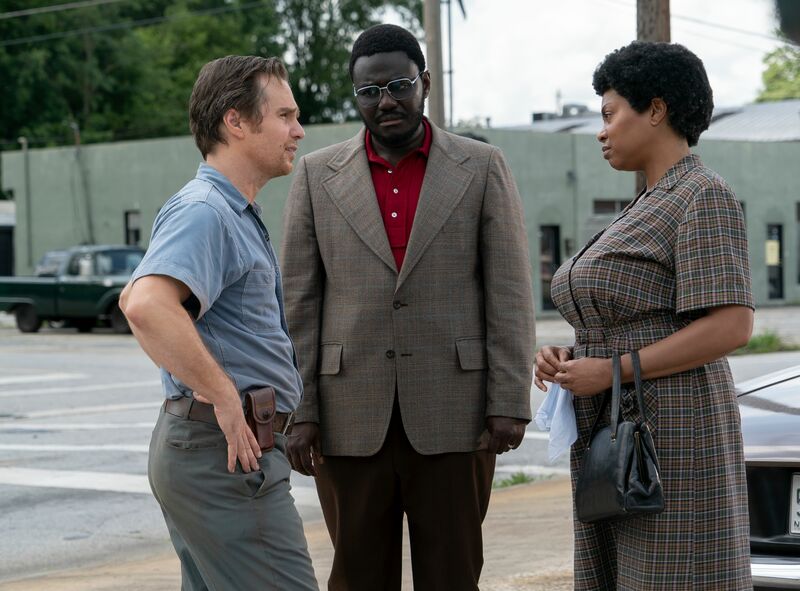 On the other side of town was Ann Atwater, a single mother who was adamant about equality for black people in her community who was played by Taraji P. Henson. In this role Taraji is far from the glamorous woman we’re accustomed to seeing on red carpets. She gets engulfed into the grit of southern North Carolina in the late 60’s early 70’s and you’ll quickly forget it’s her playing Ms Atwater. I can’t give too much away but find out how this story unfolds by purchasing your movie ticket this Friday when it hits theaters.